Prema Roddam is an Attorney in the New York office of Chugh, LLP. She obtained her JD with a pro-bono distinction from Widener University School of Law, Delaware. 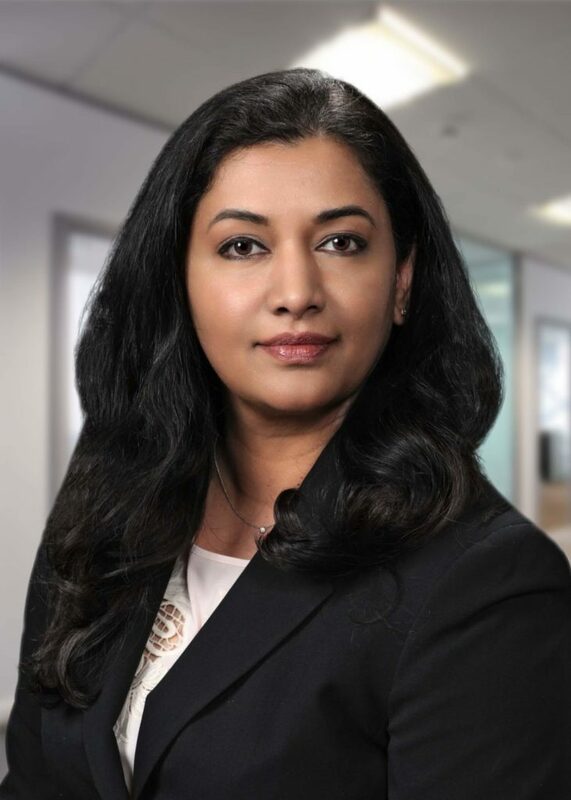 Prema has clerked for Judge Diane Clarke Streett at the Superior Court in Delaware, was selected by the ABA Business Law Diversity Clerkship Program to clerk for Judge Arnold New in the Philadelphia Commerce Court and also clerked at the Immigration firm of Murphy Law Firm in Pennsylvania.